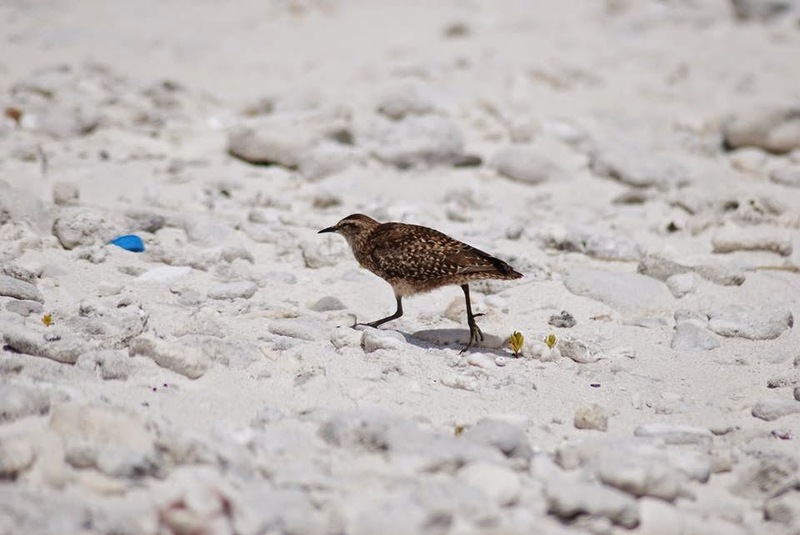 Wader Quest: World Watch preliminary results. So far we have 105 species from 37 lists (some with multiple observers). we do think we will get some more, but for now this is the position. We waited a week for some late records to come in and now have a good idea of how we did as an international community showing our solidarity for our concerns about waders which are suffering incredible pressure from development and habitat destruction which comes in many forms. It was our aim to get results from every continent (except Antarctica) and every flyway and you can see from the map below we had a good spread, however we hope that next year we will be able to engage more birders across the world (it will help not to hold it on Thanksgiving weekend in the USA for example) with better preparation and publicity but this first effort done largely on our own with just facebook and twitter as our tools plus the website has shown that this can easily be built upon, and who knows, one day we will be able to beat our year record in just a weekend (with a little help that is!). World map showing locations of list submissions and the flyways of the world. Map: EAAFP. There were some great stories came out of the week, for example what about the birds that got away? Janet Avery who was in eastern Scotland on the weekend concerned said if we had held the event two weeks earlier she would have been able to add Tuamotu Sandpiper and Bristle-thighed Curlew to the list, and Sybil Wentzell in Canada missed a Long-billed Curlew on Saturday, but finally caught up with it on Monday! So near and yet so far! Of course we were delighted that the Spoon-billed Sandpiper got on the list early, with the help of Peter Ericsson who was in Pak Thale in Thailand, but also from an unexpected direction with a photo of a bird seen in Vietnam by Thomas Lameris. Spoon-billed Sandpiper Vietnam. Photo: Thomas Lameris. 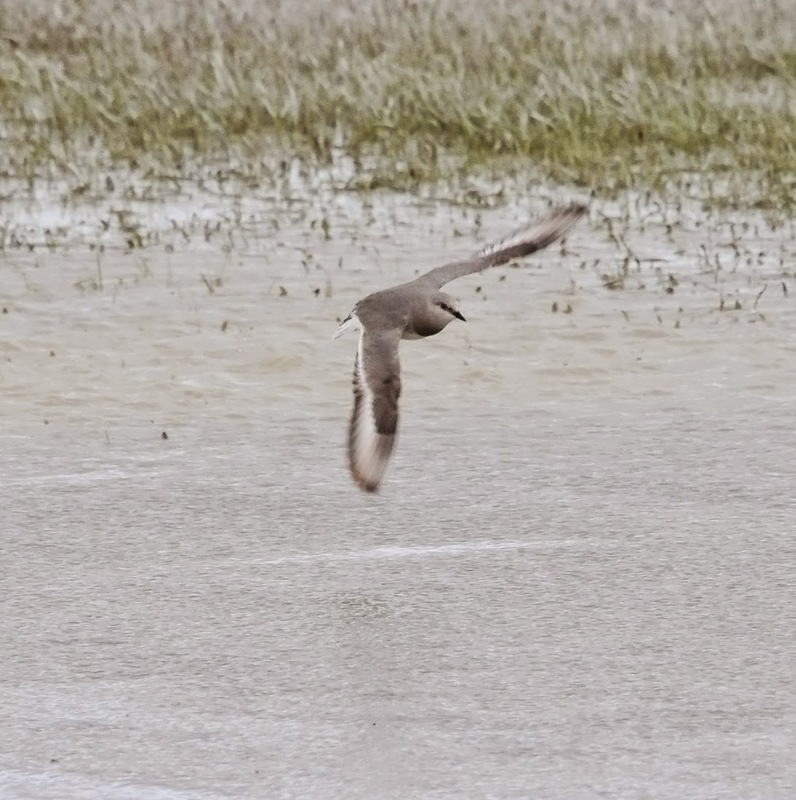 we were delighted that 'our man in Punta Arenas' went out and saw and photographed the subject of our long term project; Magellanic Plover. Our youngest participant was 12 year old Mya-Rose Craig went out with her mother Helena and who recently wrote a trilogy of guest blogs for us about chasing waders in South America, but we are not about to speculate on who was the oldest! Of course, as ever we were able to count on our old friends from South Africa; Peter and Jenny Sharland and Sue Oertli. The best bird that they saw between them, if a little galling, has to be the one we didn't see when we were down there, the Senegal Lapwing. 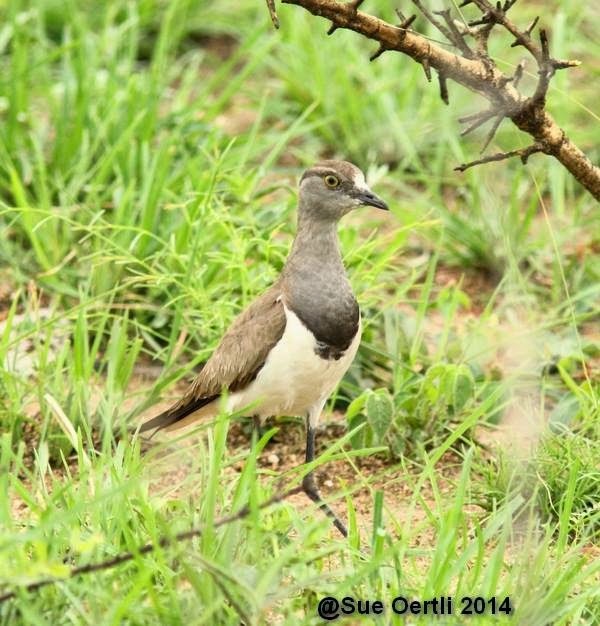 Senegal Lapwing. Photo: Sue Oertli. 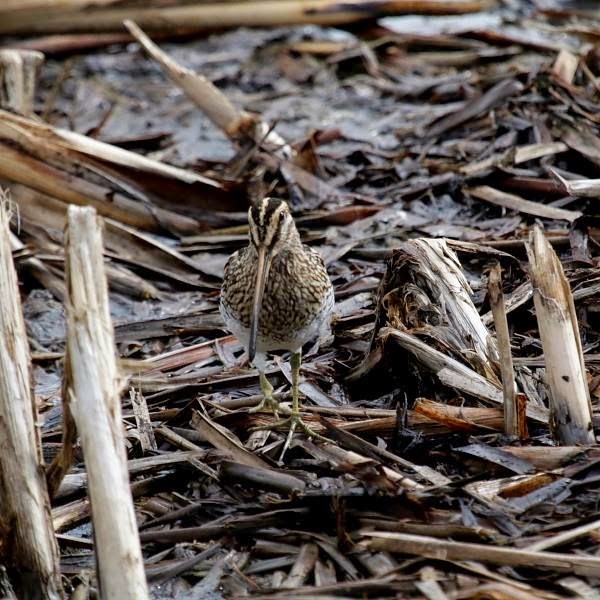 The best picture we got from Peter Sharland was of this African Snipe which, although we saw it whilst on our travels with them we didn't get to photograph this well only seeing it in flight. Another great snap came from Australia, where Steve Merrett saw thousands of Red-necked Avocets, a stunning bird, on the New South Wales coast. Although he did send us a picture of the avocets, we really liked this shot of a Bar-tailed Godwit landing and the avocets can be seen behind. 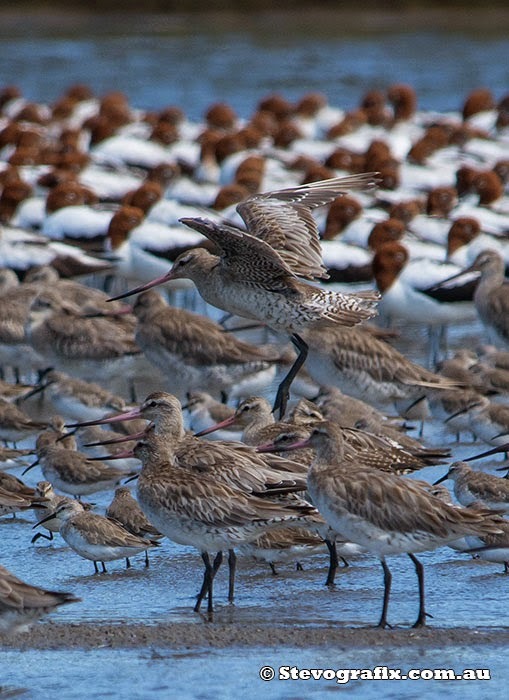 Bar-tailed godwits, Curlew Sandpipers and Red-necked Avosets. Photo: Steve Merrett. 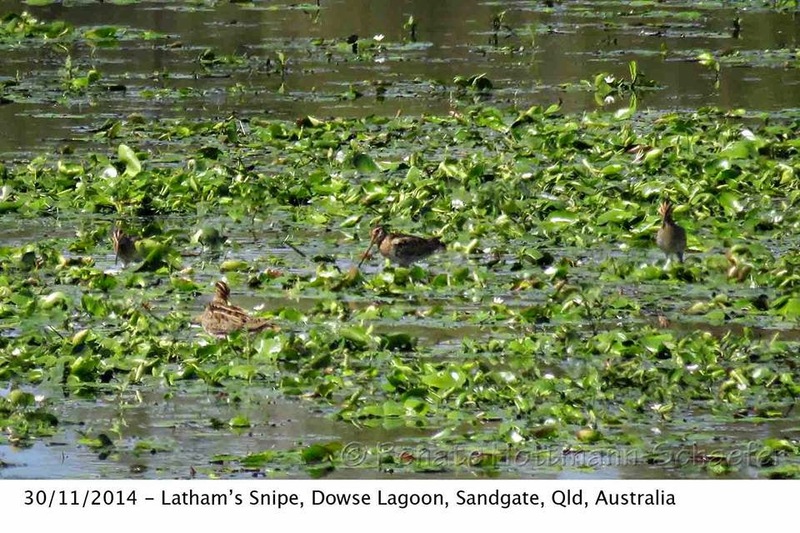 From Brisbane came this photo of four Latham's Snipe, another bird we didn't get photos of other than in flight. This came from Renate Hottmann-Schaefer who is campaigning to get the waders on her local beach at Sandgate in Brisbane a break from the endless dog walkers and their unleashed animals. 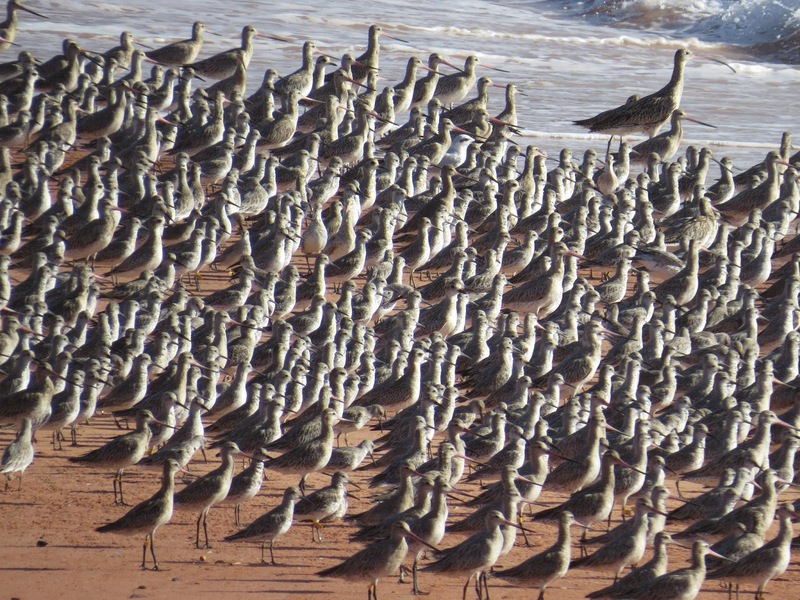 Also from Australia, this time in the north we got this photo, which includes an Asian Dowitcher (can yu see it?) sent to us by Grace Maglio whom we met when we visited Broome last year. Bar-tailed Godwits, Asian Dowitcher, Red-necked Stint, Great Knot, Grey Plover and Eastern Curlew (and probably some we missed). Photo: Grace Maglio. 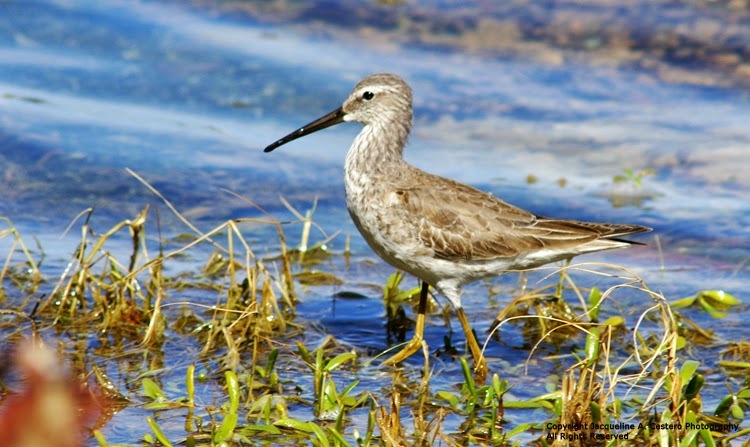 We had a list from Jackie Cestero on the Carribbean island of Anguilla from where we got our only record of Stilt Sandpiper. 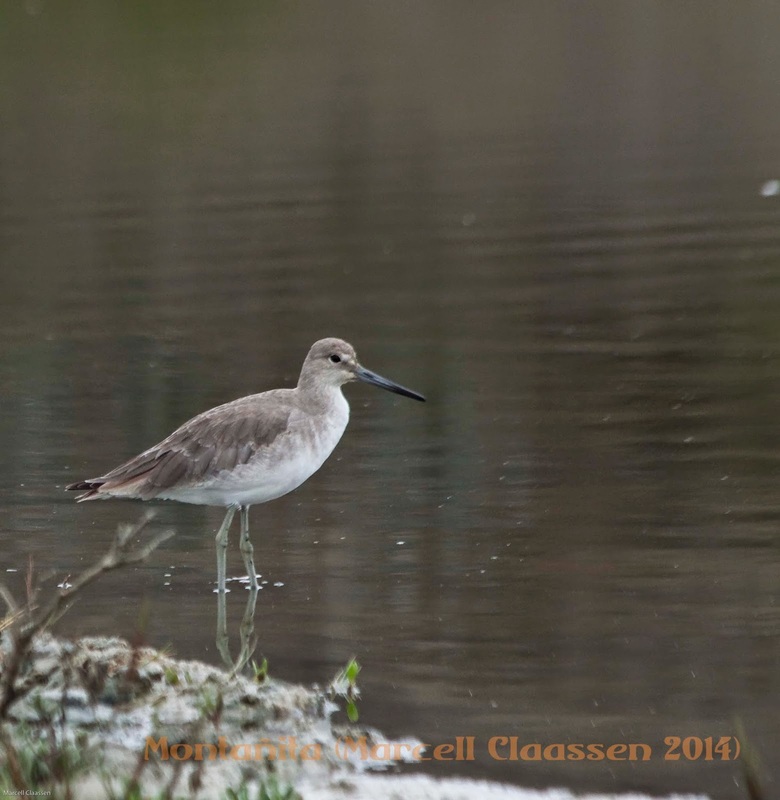 From Ecuador we also got a lovely shot of a Western Willet from Marcell Claassen. Western Willet. Photo: Marcell Claassen. 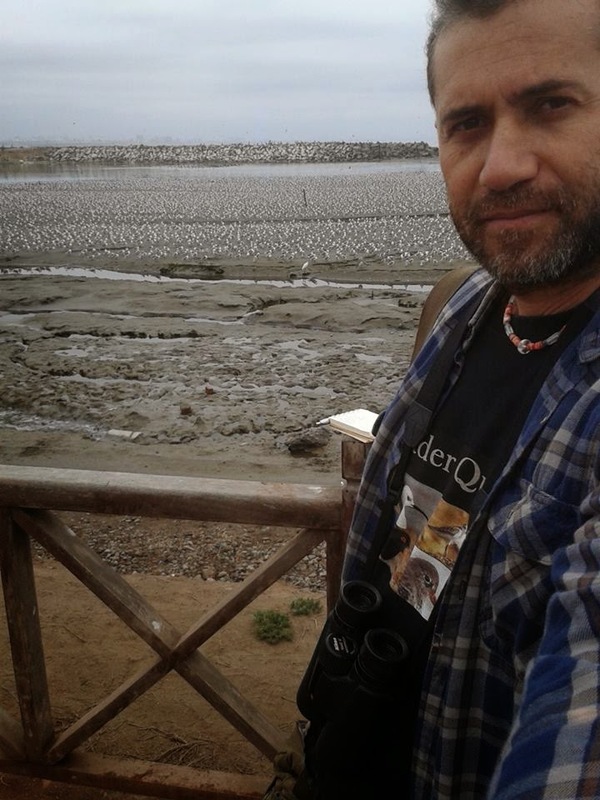 Here is our good friend Renzo Zeppilli in Peru wearing his Wader Quest T shirt in order to carry out his World Watch 'duties'. We'll be publishing the full list and participants shortly. Thanks again for everyone who took the time and trouble to make this a success, next year we will hope to do even better with a bit more pre-planning and organisation at a local level in each country. I think you're being too modest - what an impressive scattering of participants! Unfortunately where I live a wader of any species is quite unusual (although I was hoping some cold weather further north might encourage a Lapwing or two to fly over). With some more promotion among prominent conservationists, blogs NGOs, even schools near suitable locations, etc I think this could pick up momentum and get a lot bigger, becoming an annual fixture in conservationists' diaries. Thanks Joe, you're words are very encouraging. We do hope that with a bit better organisation next year we will be able to make more of the event,we would love for schools and clubs to be involved and for local communities to make the event into an opportunity to showcase the waders they have. We hope that in the way that you have suggested, and by using local contacts we will be able to make this into the event that you envisage, particularly as that is our vision for it too.